What ship size are you looking for? Request more Legacy Rental Info | Call (949) 673-1489 | Need catering? Or call (949) 673-1489 for immediate assistance. Plan your next party at Cruise Newport Beach! 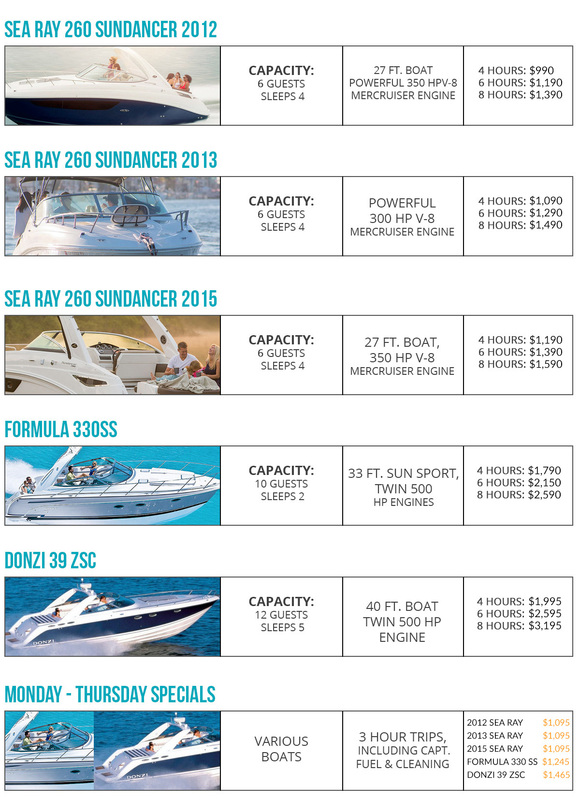 Looking for boat rentals or ship rentals? Our cruise ships, the Ocean Explorer and Newport Legacy, are perfect choices for all types of events and occasions from birthday parties, bachelorette parties, holiday parties, and company parties. Our ships cruise both Newport Bay as well as coastal and island locations makes destinations such as Catalina Island one of many options possible. Other popular options including the beautiful coastline of Laguna Beach, Newport Beach, rugged beauty of Corona Del Mar State Beach, and the white sands of Huntington Beach. 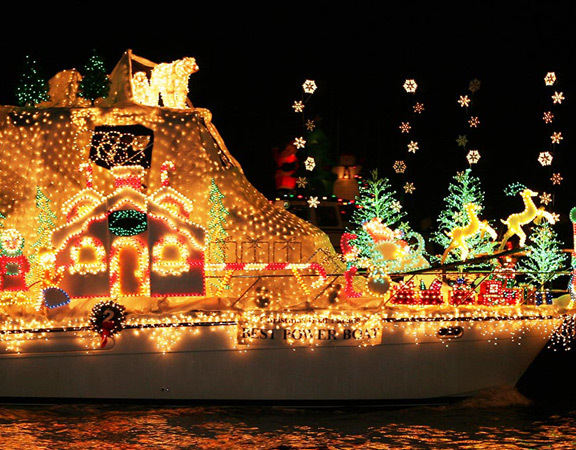 Cruises to other ports including Long Beach Harbor, Los Angeles Harbor, and Dana Point are also possible. 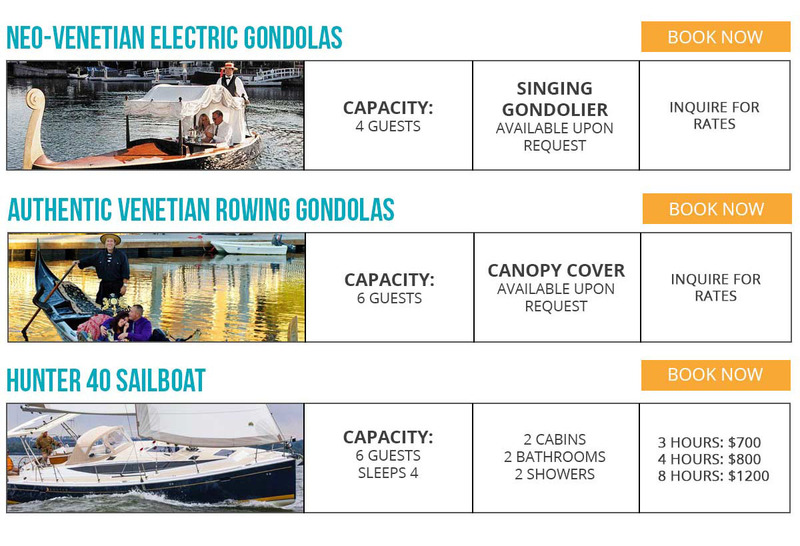 Cruise lengths can be customized and all inclusive packages can be created for almost any event. With multiple decks including a spacious sundeck, our cruise ships can accommodate up to 149 persons for any length event. A full service beverage center in the salon provides a huge selection of alcoholic and non alcoholic beverages and food services as well. There is ample seating on each deck. Staffing includes captain, attendees for both upper deck and lower deck and beverage hostess. Serving thousand or more events each year, we understand how important all of the little details are and what it takes to meet and exceed expectations with all of our guests. We also allow catering for your private chartered party. Check out the catering options in Newport Beach. We offer several bar packages, or you can simply pay as you go. If you have any questions regarding the bar packages or special request, feel free to contact one of our office staff at (949) 673-1489. 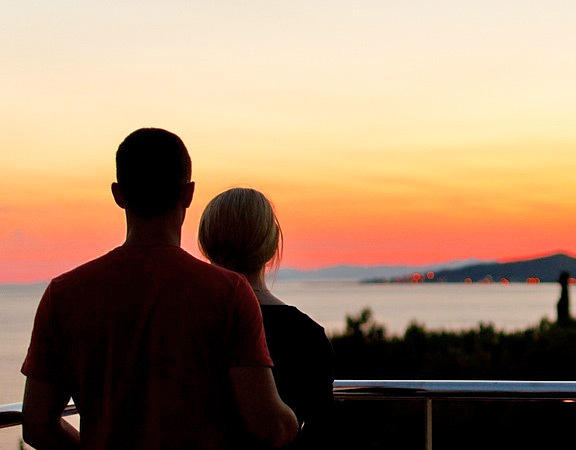 At Cruise Newport Beach, we feel the pulse of the city. We know what the people want. 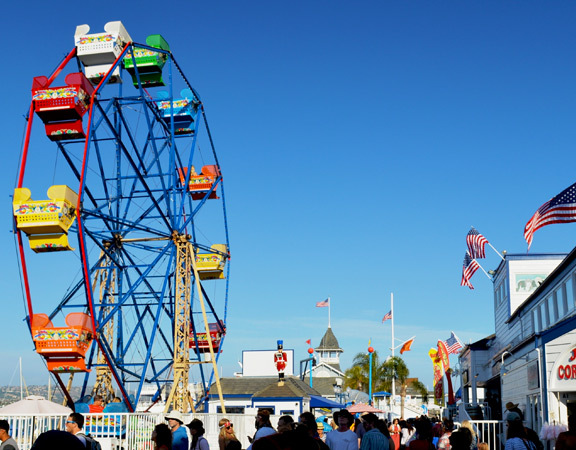 Whether you're a group of coworkers after a long day from work, or a bunch of pals looking for a bar crawl around the city, or Newport Beach Boat Rental, checkout Cruise Newport Beach for your next outing. Sunset cruises, holidays, harborside parties or live music events, we'll keep your summer nights jumping. Don't forget to check back weekly for the latest happenings, new artists, karaoke contests, frat nights, and more.